2019-20 TRYOUT SCHEDULE NOW AVAILABLE!! CLICK HERE TO REGISTER FOR TRYOUTS!! 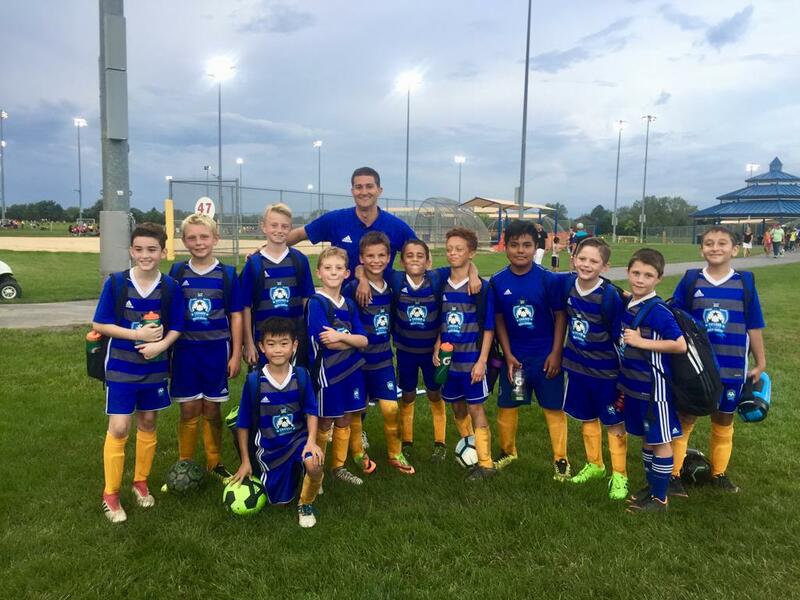 Established in 2014, Chicago Soccer Academy (or CSA) is an Elite Youth Soccer Club serving Geneva, Batavia, St. Charles and surrounding communities in the Fox Valley of Northern Illinois. CSA was born out of a desire for something better than the status quo. We are committed to the development and education of young athletes so that each player reaches his/her full potential both on and off the field. When we take the field, whether it be for a practice or a game, our coaches and trainers truly believe in the greatness of every student athlete. It is our goal to teach every player the highest level of professionalism, ball control and teamwork. Through our innovative training methodology, growth happens simultaneously at the technical, physical, tactical and personal level for each team member. In short, our players are developing not only as better soccer players, but also as better athletes and people by the design of our program. 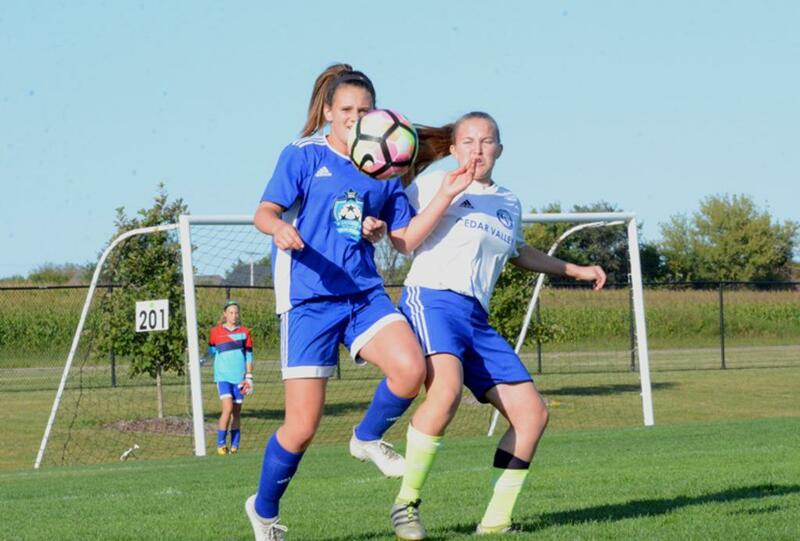 We offer both recreational youth soccer programs (our Jr. Academy) and premier/travel soccer for both boys and girls of all ages. Please join us during annual tryouts (in/around May of every year) or contact us to visit a practice and to learn how we can help your young athlete grow as both a soccer player and a person.